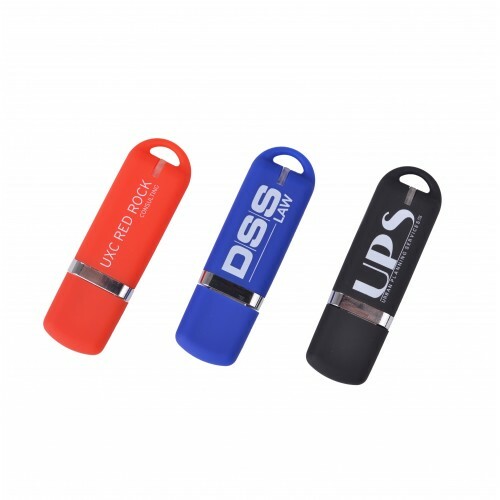 For businesses that need to boost their brand visibility you will never go wrong with a customised Blink Flash Drive. 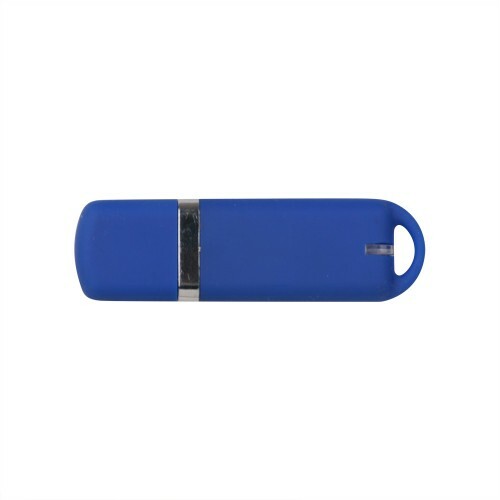 The portable plastic made flash drive features a compact and stylish design and is even available in a variety of colours including Black Blue Silver White and Red. Handing out this promotional product will mean continuous brand exposure. 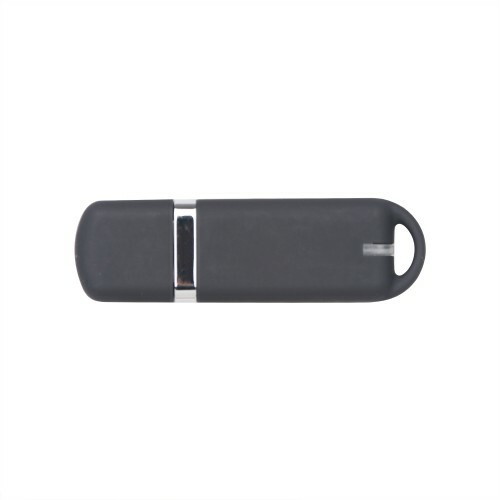 The flash drive measures 67 x 20 x 7mm with a branding area of 28 x 13mm. 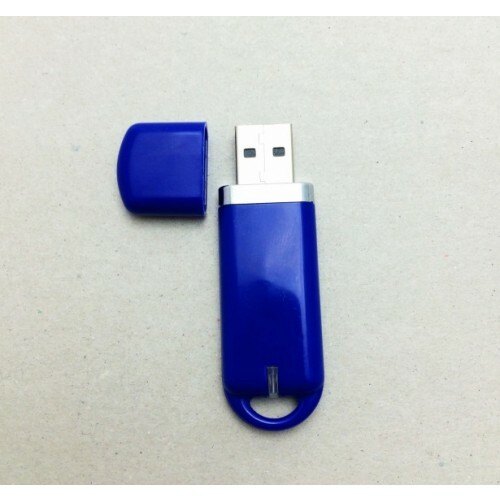 This customised flash drive can come in various storage capacities including 1GB, 2GB, 4GB, 8gb and 16GB. 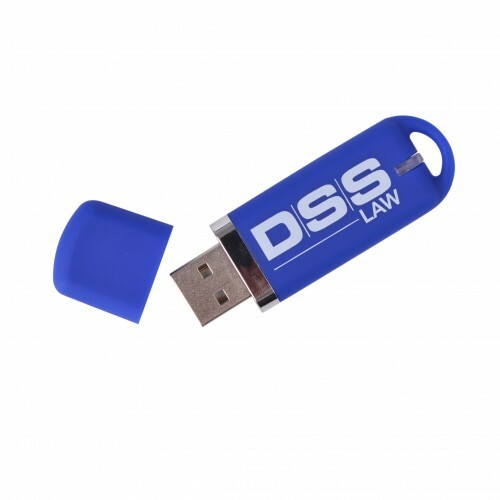 We supply flash drives custom branded with your graphics. 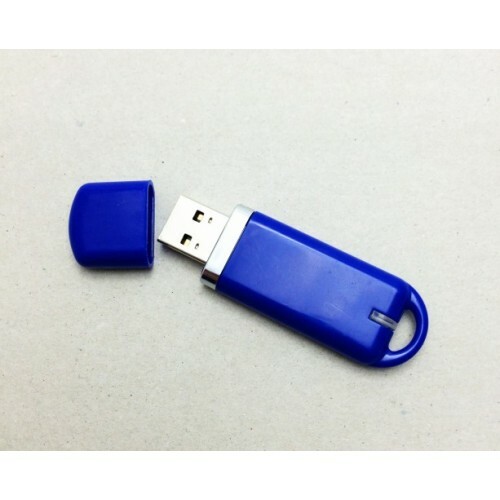 We can also upload data to your customised flash drive for up to 150MB at no extra charge. This custom product comes in individual polybags. Generally our turnaround is 2 weeks upon art approval. Urgent turnaround may be possible, please enquire further. Prices are excluding GST. Free delivery for USB flashdrives order. We deliver Australia wide. Sydney Melbourne Brisbane Canberra Adelaide Perth and Hobart.